Playful and fun footwear for rainy days. Just by changing the color of your socks you can create super cute funky looks. 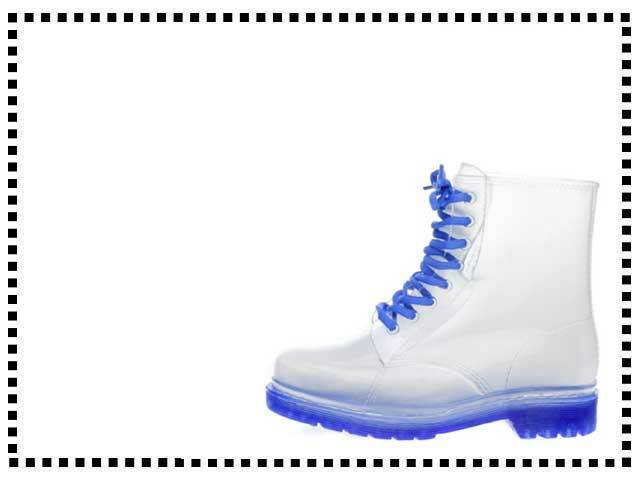 See more jelly rain boots. My first pair of these style of boots. They do steam up with sweat if you are hot and you do need to keep them clean as the dirt shows up easily but apart from that I love them.